Home of the ButterBurger and Fresh Frozen Custard. Opening December 2019 just two blocks from the Fieldhouse! The nation’s leading tax preparation company, serving Mohave County and the Tri-State area. 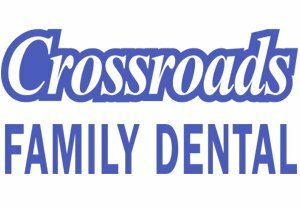 Welcome to Crossroads Family Dental Care, your home for complete oral health care in Bullhead City, Arizona! Our dental team is dedicated to helping you achieve and maintain a bright, beautiful, and healthy smile. 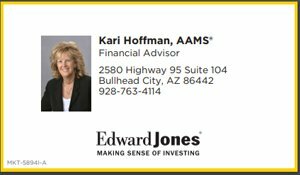 As an Edward Jones financial advisor, I believe it’s important to invest my time to understand what goals you are working toward before you invest your money. The heating and cooling system is the most important appliance in a home, and affects your comfort for years to come. With revenues of two billion dollars, Swire Coca-Cola, USA produces, sells and distributes Coca-Cola and other beverages in 13 states across the American West. We are home to the area’s largest Intensive Care Unit as well as a Surgery Center and Wound Care Clinic. We make a difference in three ways – by taking care of our team members, our clients, and our communities. The Fieldhouse has many opportunities to better strengthen your brand, organization or business relationships for both Tri-State area residents and visitors. There are more than 10,000 hotel rooms in the Tri-State area! For additional information, please click on the Laughlin and Bullhead information pages. Stay tuned to new happenings and events at the facility. 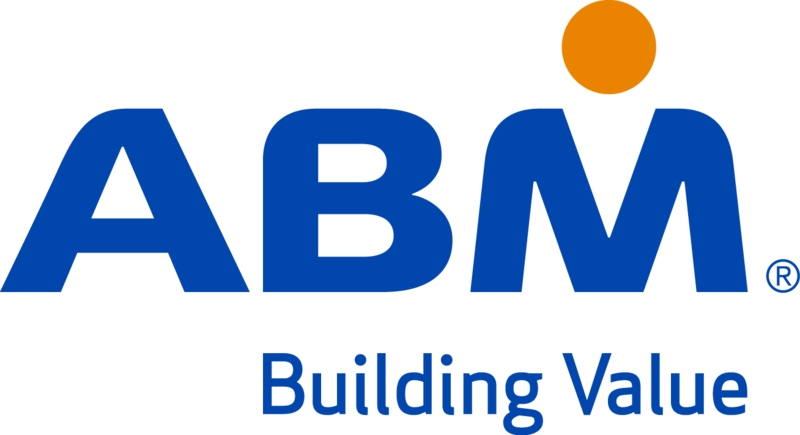 Interested in Sponsorship or Partnership?